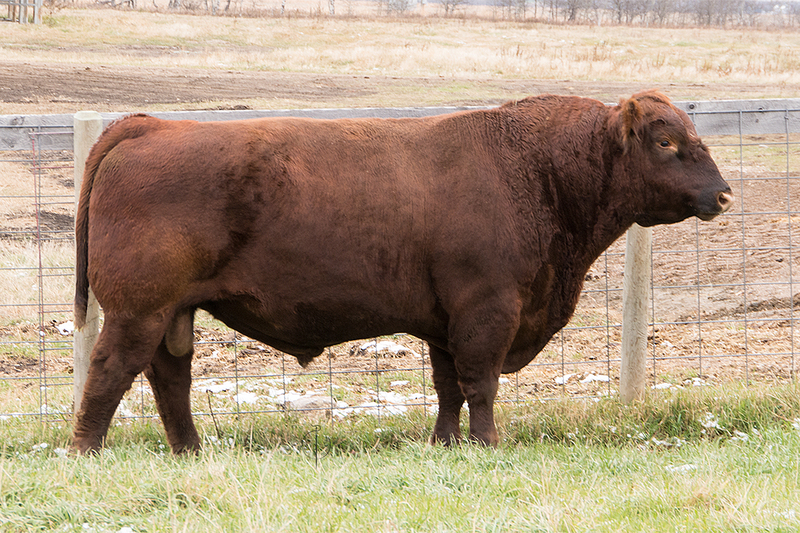 We made the decision to add this mature herdsire to our breeding program due to his own physical merit along with the extreme production capabilities of his highly maternal daughters. 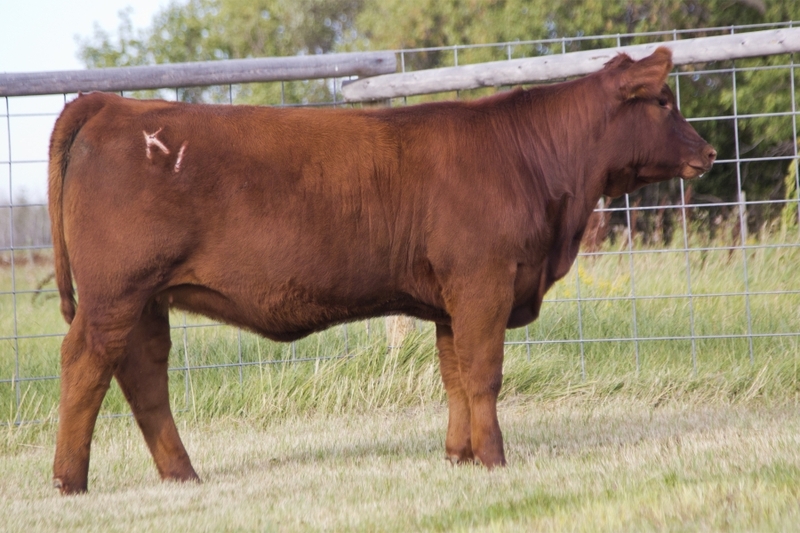 Staunch does so many things extremely well, calving ease, performance and maternal merit. 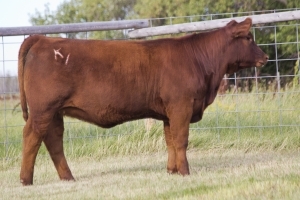 We are extremely excited to have had the opportunity to add this individual to our breeding program and look forward to great things from him.